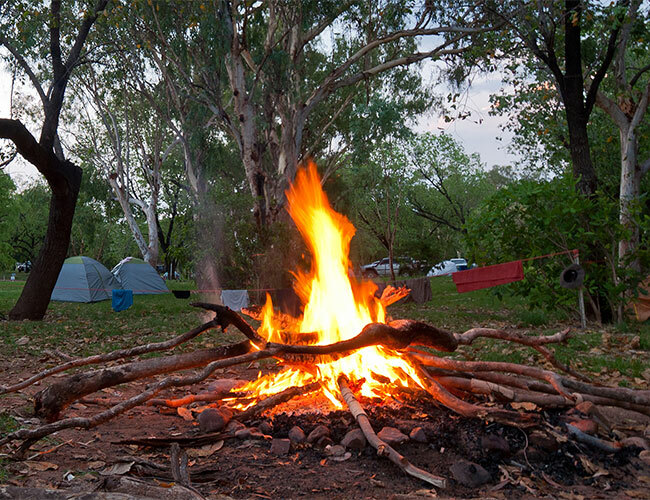 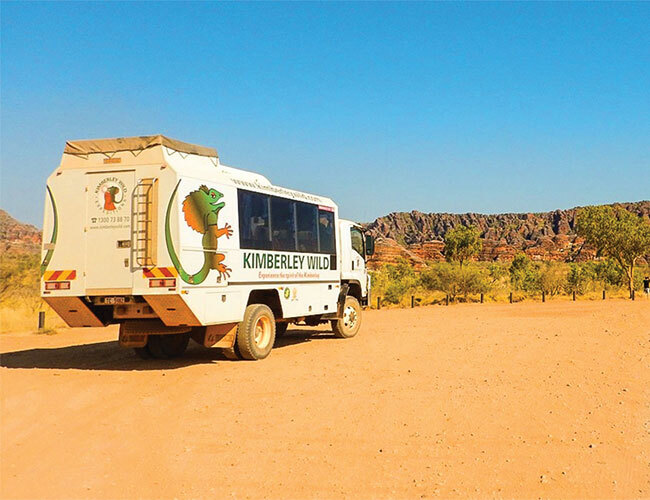 This 14 day 4WD adventure takes on the popular Kimberley trail from Darwin to Broome exploring the highlights of the Kimberley and Katherine en route. 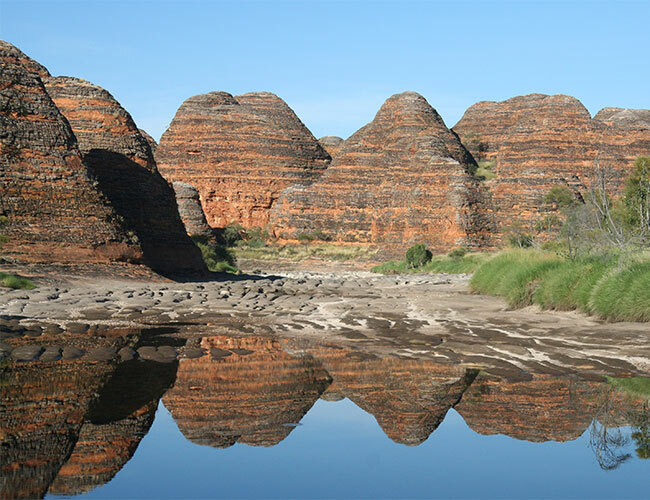 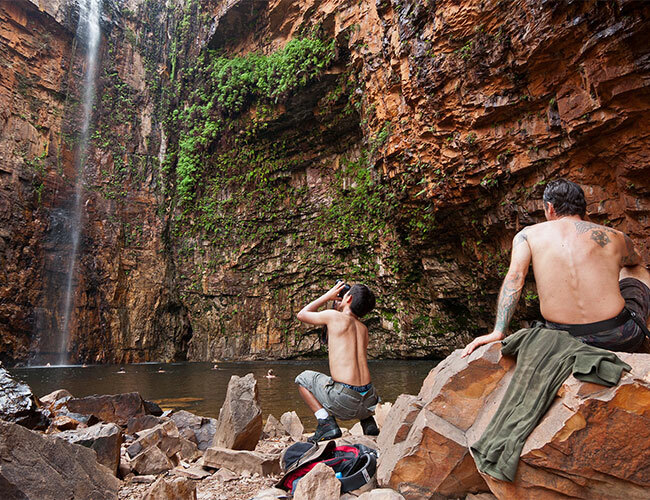 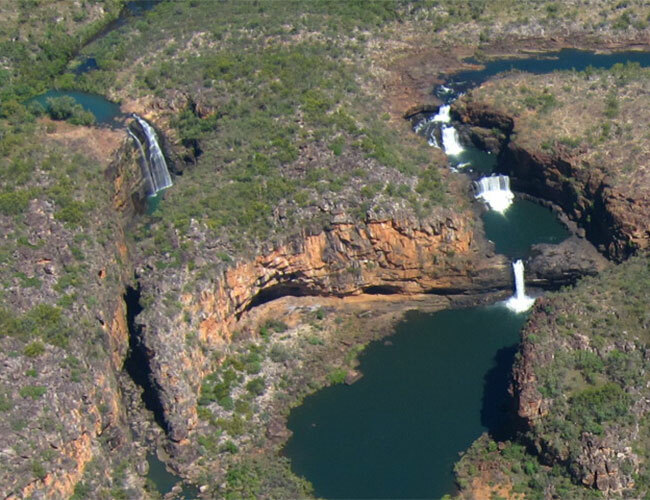 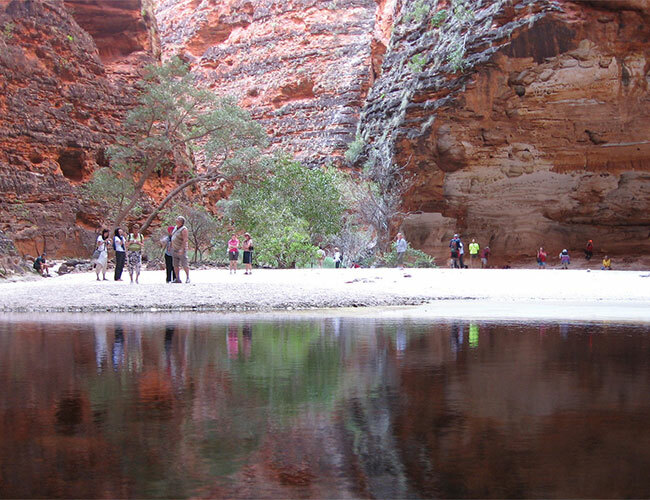 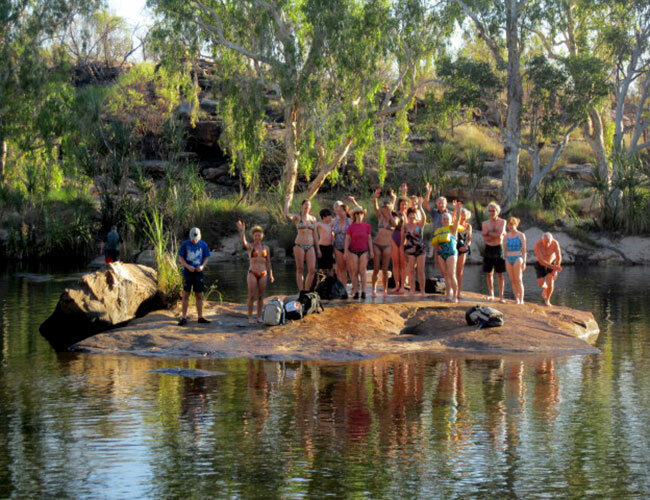 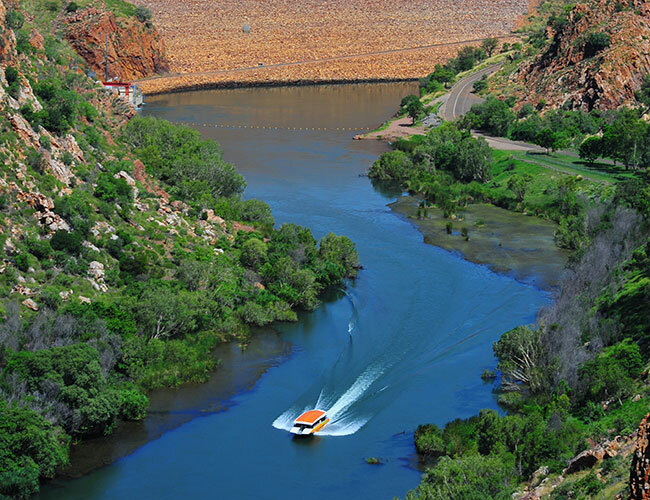 Start the adventure with a cruise up spectacular Nitmiluk Gorge before arriving in Western Australia. 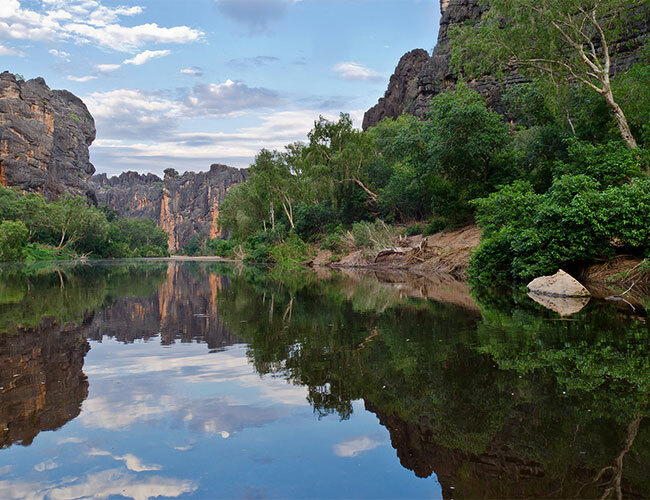 Two nights in Kununurra allows time to explore the Lake Argyle and Ord River region. 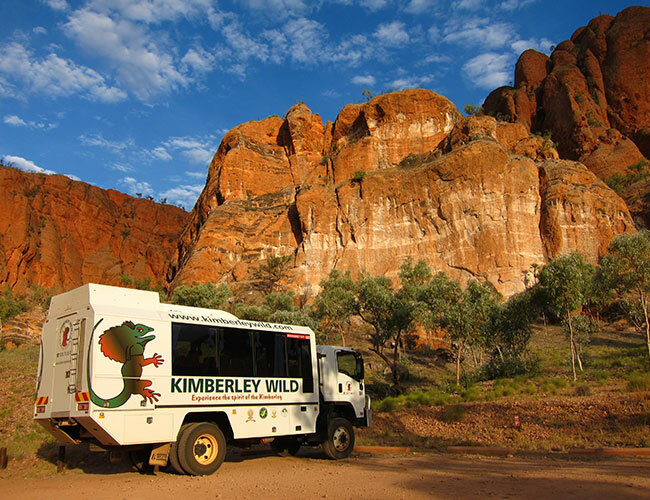 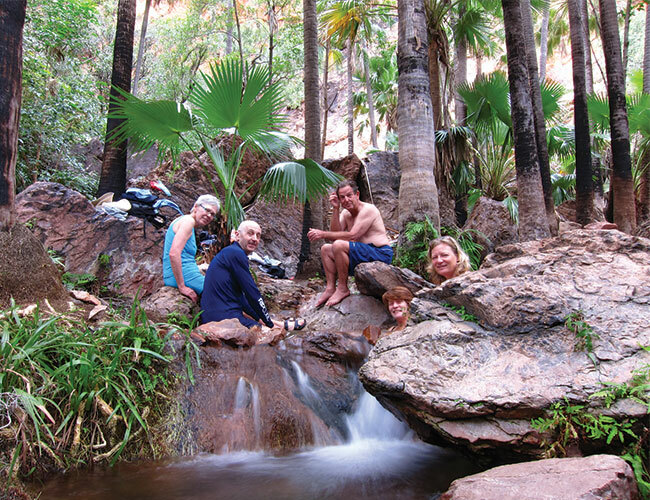 Venture into remote Purnululu National Park to explore the World Heritage-listed Bungle Bungles then journey the Gibb River Road and discover the Mitchell Plateau and El Questro Wilderness Park. 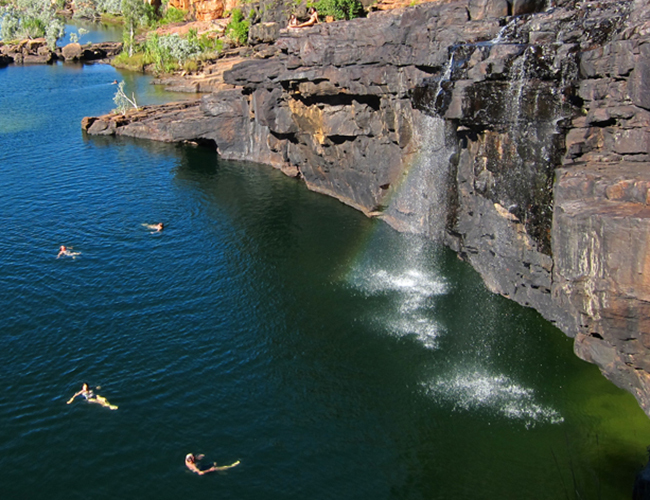 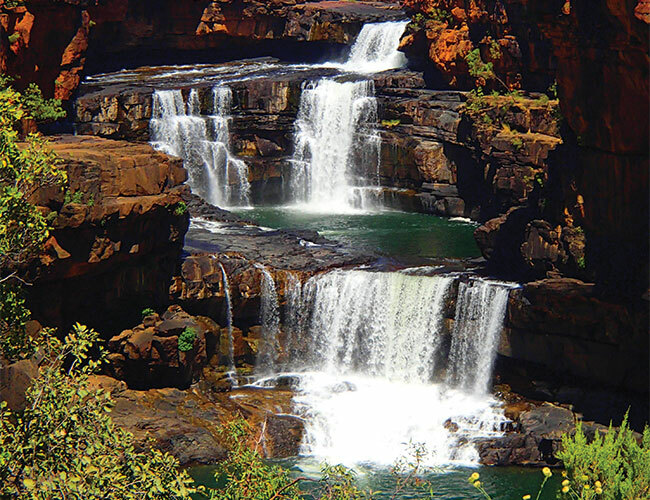 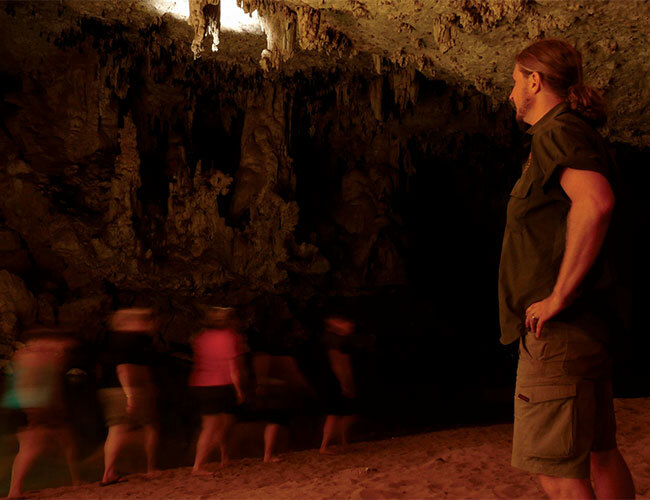 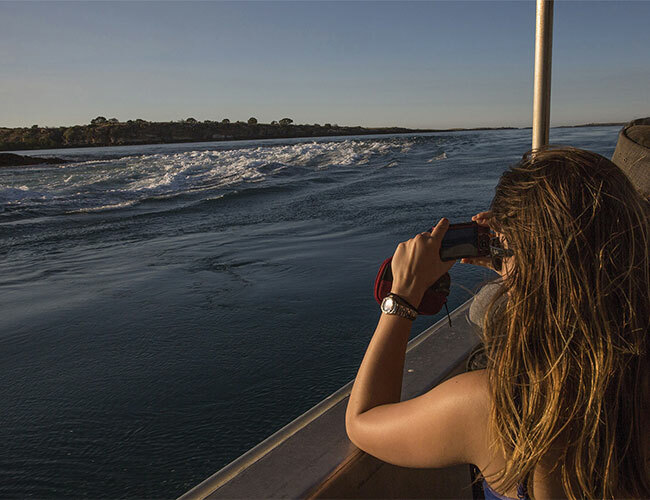 Immerse yourself in the West Kimberley Gorges before arriving into Broome, home to Cable Beach and local producers of exquisite south sea pearls. 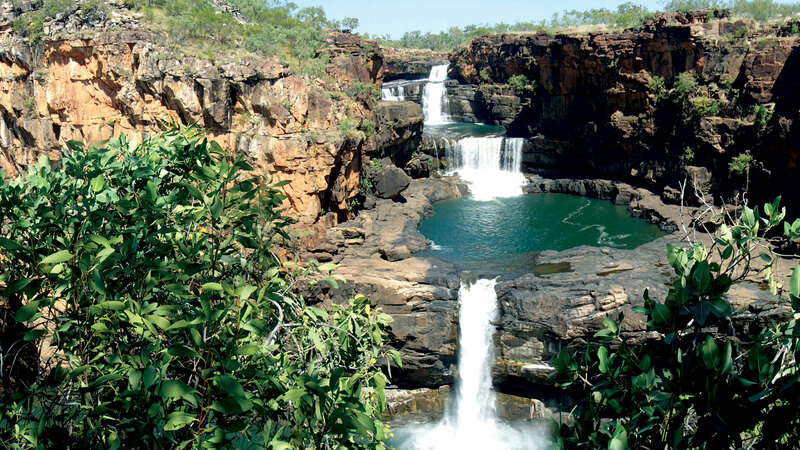 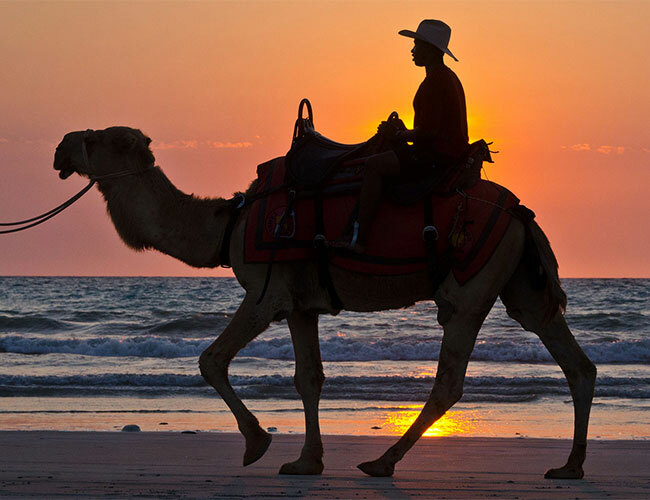 All about the 14 Day Darwin to Broome including Mitchell Plateau.